Ok so it’s not new year but summer is almost over and it’s back to school and back to work. Being a Project Manager I decided that I needed more organisation and control in my work life so I have a post summer resolution. 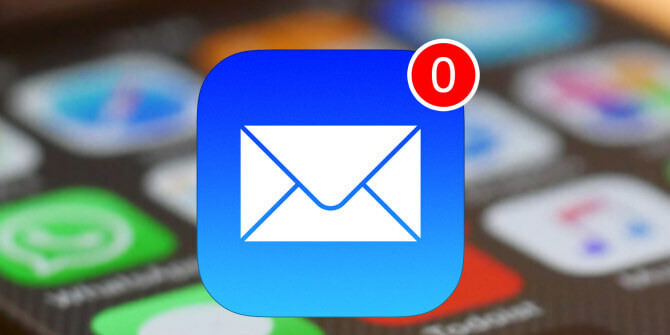 Working part-time I find that my inbox gets very full and unmanageable so I’m going to try to maintain a Zero inbox. Basically this means I will have an empty inbox most of the time which is supposed to be less distracting and will enable me to focus, hmm ok.